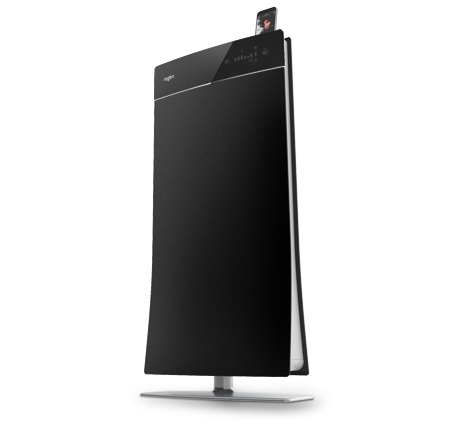 At CES 2010, I only try to take photos/vids of things other bloggers/press would miss, GenevaSound speakers are one of those cool things, expensive speakers worth having in your modern bedroom. Well, watch the video to see how it works as an iPod/iPhone dock, alarm clock, and more. GenevaSound Speakers come in red, white, or black, $799.99 at Amazon. Also, you can check out some of their other models here. 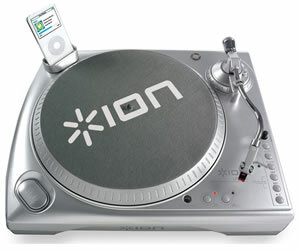 Check out more interesting categories: Audio, CES 2010, Design, Entertainment, Featured, Featured Gadgets, Featured Reviews, Furniture, Gadgets, iPhone, iPhone 3G, iPod, iPod Touch, Music, Speakers. 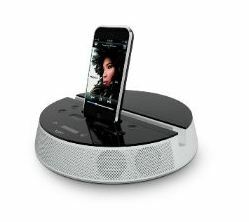 Zenex iPod/iPhone Dock – Best Wireless Speakers Review! Best Home Stereo Sytem Review! 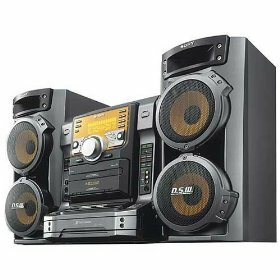 Top 10 Portable Speakers for iPod/iPod Touch/iPhones! 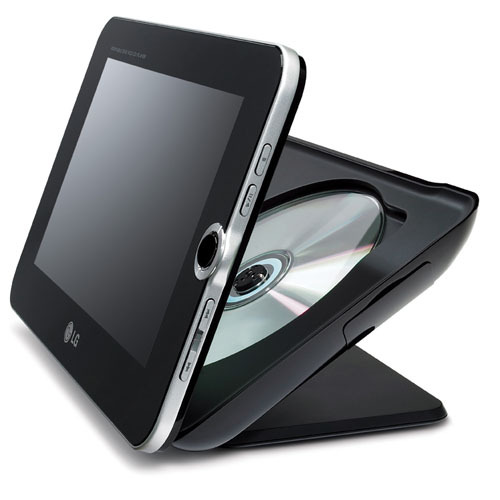 LG Hybrid Digital Frame/DVD Player! ReNu Solar Powered iPhone/iPod Speakers/Recharging Dock! 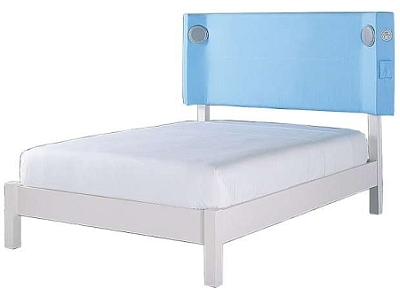 iPod BED for iPod freaks! 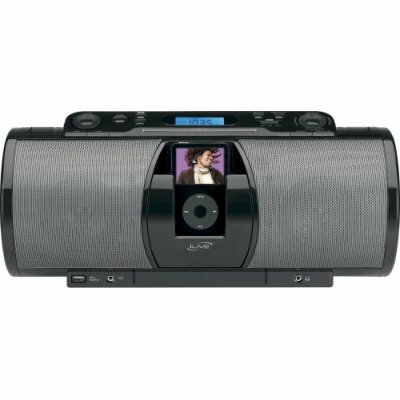 iPod to LP DOCK Converts your LP Discs into iPod!